Ocean 2000 at the Pelican Grande Beach Resort just opened in Fort Lauderdale and is anticipated to be one of the premier waterfront dining destinations in Fort Lauderdale. It is located at the Pelican Grande Beach Resort, at 2000 North Ocean Boulevard, in Fort Lauderdale, and the location could not be more idyllic. Views from the Ocean 2000 are breathtaking and feature unobstructed and panoramic oceanfront views. 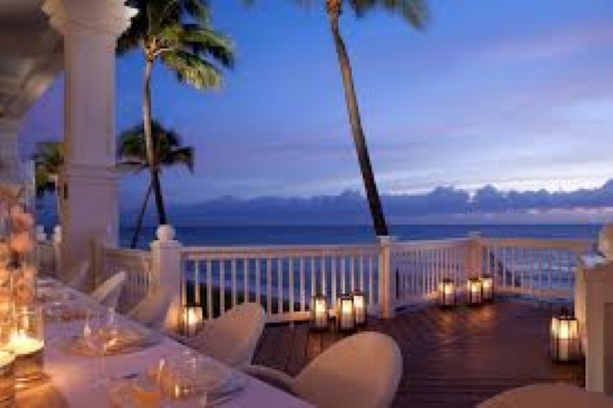 It has an open air balcony that sits above the Atlantic and is a destination style dining establishment. The menu options are shared below and for waterfront listings in this area, contact me today. OCEAN2000 informs you consuming raw or undercooked meat, poultry, seafood or eggs may increase risk of food borne illness. On parties of 6 or more guests a 20% automatic gratuity is included.